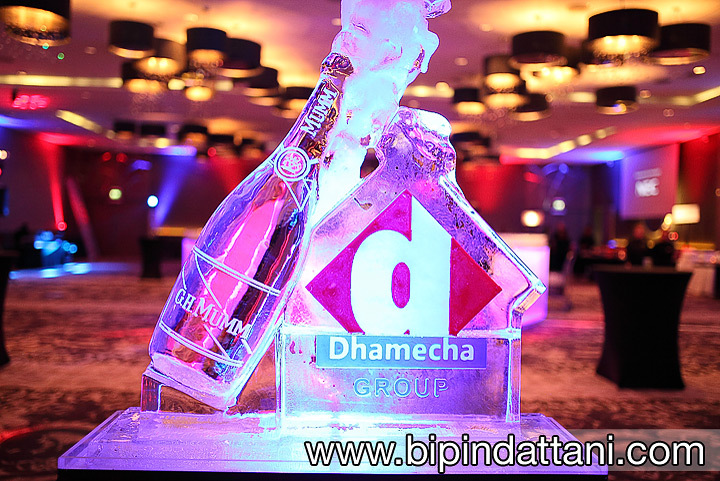 Dhamecha cash and carry group held a party near their head office in Wembley at the Hilton Wembley London to thank suppliers and staff who had helped with their new purpose built Cash & Carry in Leicester. 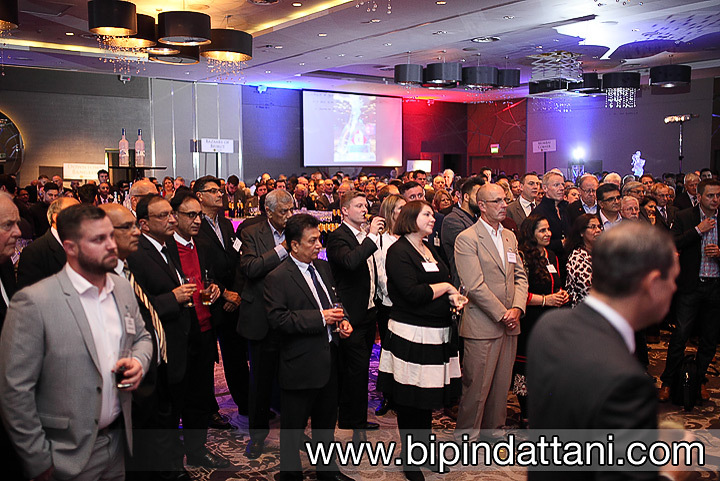 Guests included bankers, accountants, business associates, members of the press and most importantly suppliers Coco Cola, Tilda, Veetee, Tata Beverages, Diageo, Nestle Purina PetCare, Carlsberg, British American Tobacco, Tate & Lyle Europe, Red Bull, Lindt UK Ltd, Blue Ginger, Philip Morris International, and Premier Foods to mention just a few. 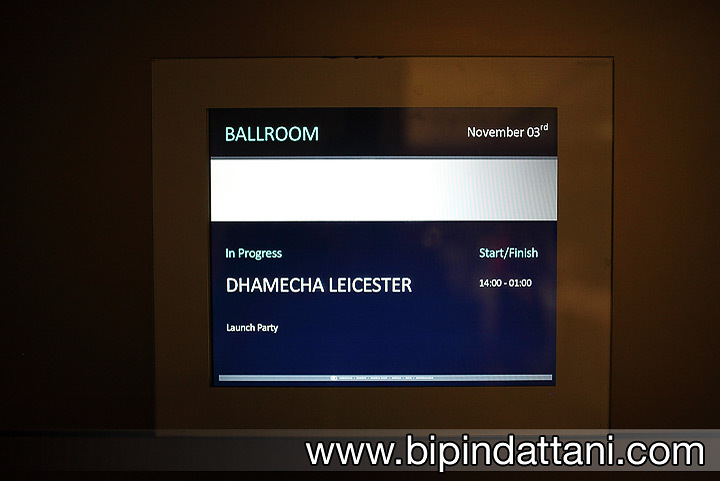 This is the first venture for this cash and carry group out side of London where they already operate from seven sites at Wembley, Enfield, Barking, Watford, Croydon, Hayes and Lewisham. 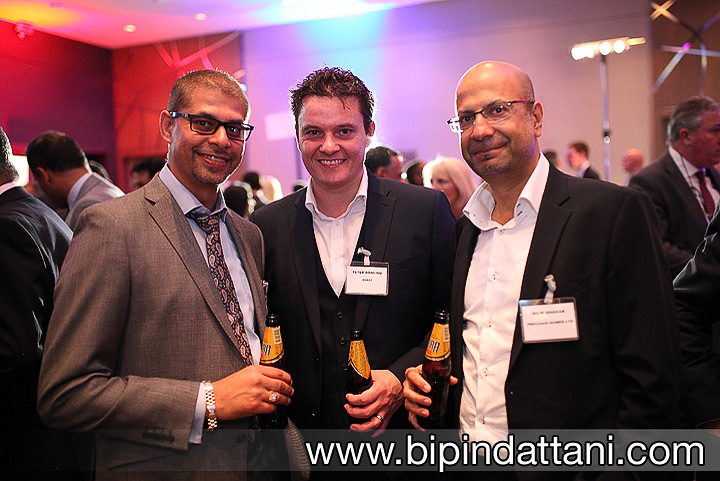 Below are a few photographs from the opening by yours truly, a professional corporate events photographer in London. 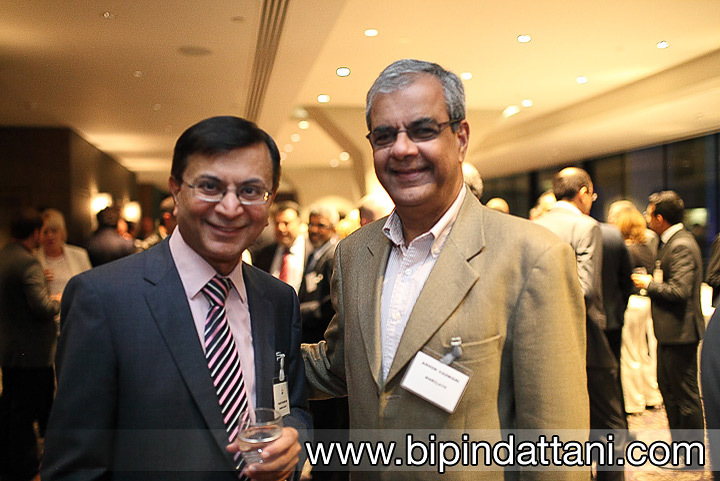 For corporate photographer in London quotes call Bipin Dattani on 07930 324833.